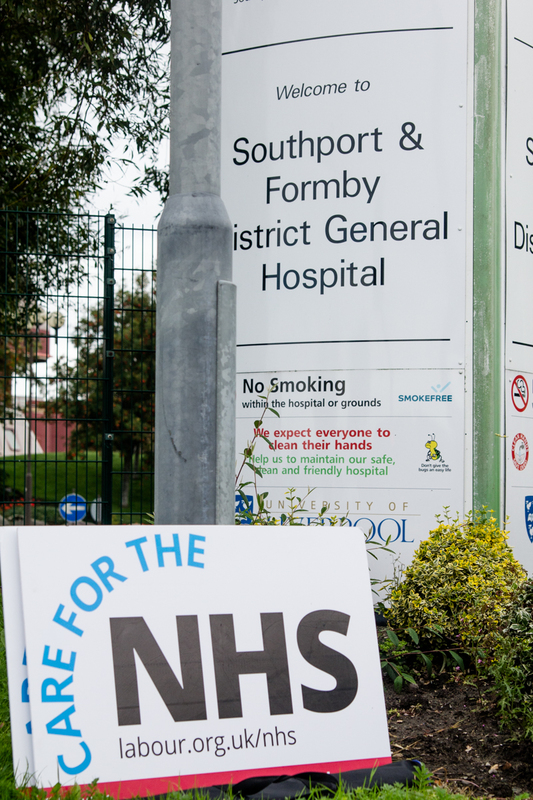 New figures released for Southport and Ormskirk Hospital NHS Trust are “a real cause for concern” says Labour’s Prospective Parliamentary Candidate for Southport, Liz Savage. Latest statistics covering the period from Christmas Day to New Year’s Eve reveal that local bed occupancy rates ran as high as 100% and also significantly outstripped the national average. During the same period over a hundred patients were forced to wait outside in ambulances for treatment at A&E for over 30 minutes, with nearly half of them waiting for over an hour. While nationally for NHS England average bed occupancy was up nearly 1 percent on the week before Christmas to 91.7% for Christmas Week, locally it shot up to just over 95% peaking at fully occupied on December 28th. 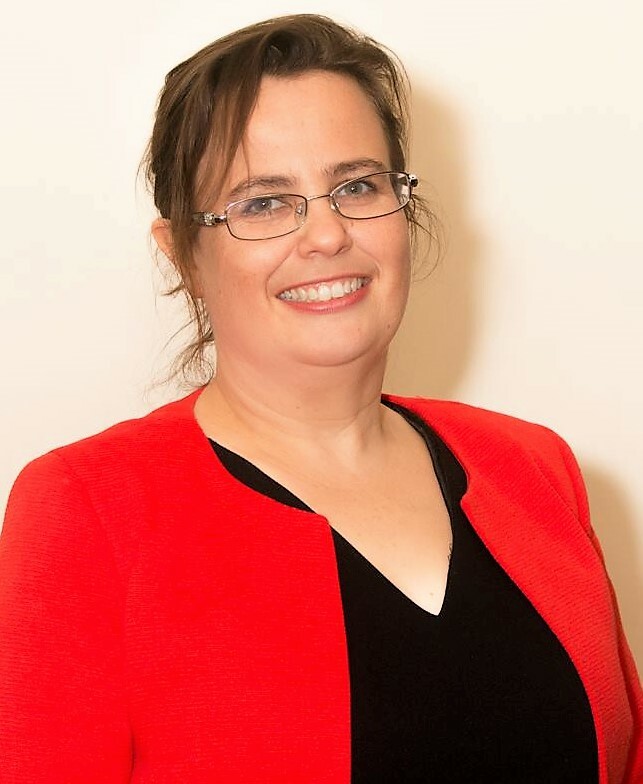 The figures are well over the recommended safe rate of 85% bed occupancy above which hospital infections and bed crisis problems become more common. 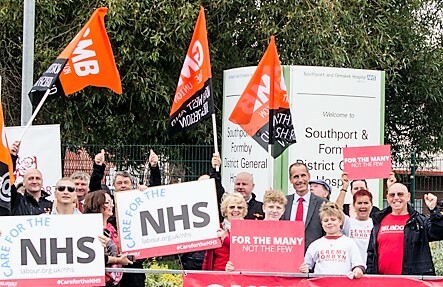 Labour’s analysis of NHS England’s Weekly Winter Statistics also revealed that between 25th and 31st December 16,893 patients were left waiting longer than 30 minutes in ambulances outside A&E departments. “These figures reveal the shocking scale of the crisis in our NHS this winter. Over 75,000 patients have been left languishing in the back of ambulances this winter, something the Government should be deeply ashamed of. 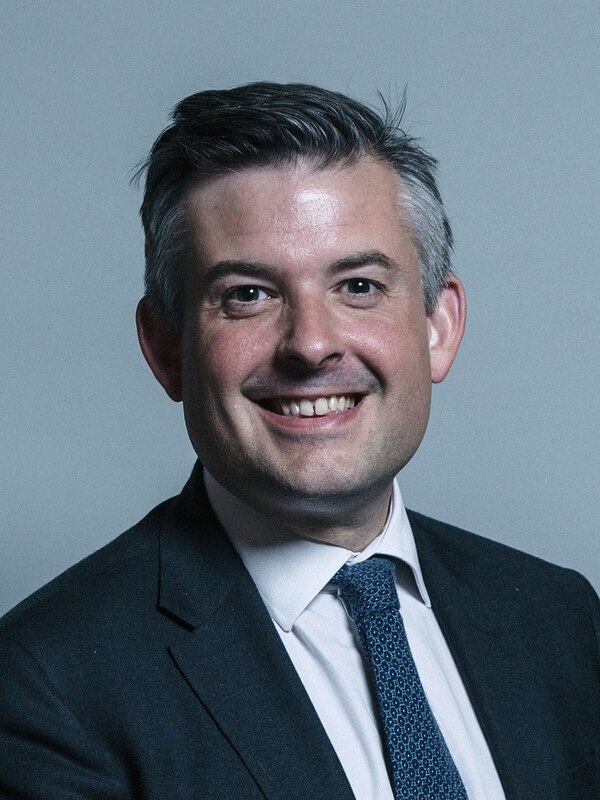 “Labour and clinicians have warned Ministers for months to prepare for this winter, but concerns were casually dismissed out of hand. Theresa May’s boast that the NHS is the best prepared it’s ever been has now been entirely discredited. “The truth is we are now approaching the 8th year of desperate underfunding and cuts to our health and social care services by the Tories. We’ve seen thousands of beds cut from the NHS and the numbers of days lost to delayed discharge are up by 50% since 2010.